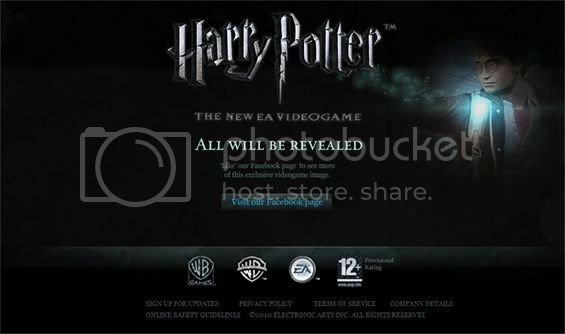 With the announcement of the latest Harry Potter video game from EA Bright Light began a teaser phase of a digital campaign aimed at generating excitement and anticipation for the game's release in November. On the main site an exclusive first look image was revealed in portions by a bright ball of light that floated around the screen. 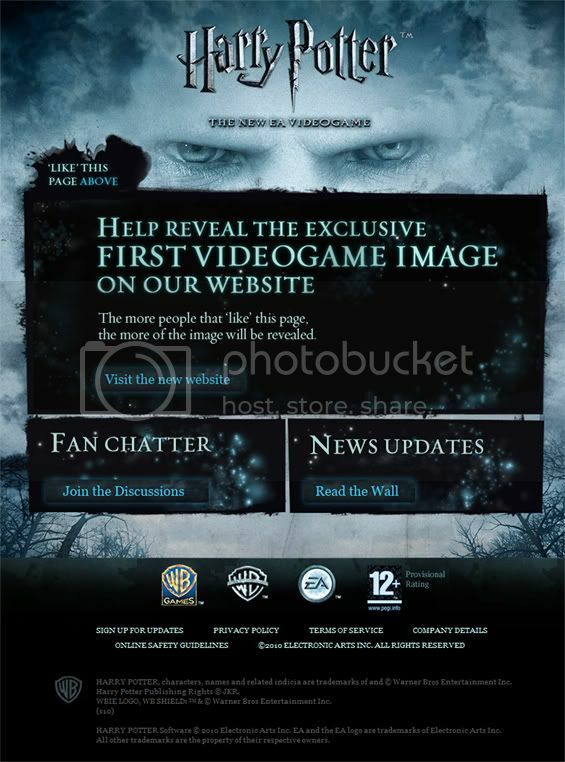 The ball increased in size as more fans joined the Facebook page until the image was fully revealed.